The 2017 Mazda6 and 2017 Chevy Impala have built a following with sedan fans over the years, and it’s not hard to see why. Both vehicles have incredibly stylish looks with plush interiors to match, not to mention the bevy of premium features. However, you may be surprised to hear that one sedan has a number of clear advantages over the others. Which one is our top pick? Read on for all the details! While the Chevy Impala offers a comfortable ride, the Mazda6 is a little sportier. It delivers swift acceleration for drivers who enjoy a heart-racing experience on the road. When speeding from zero to 60 mph, the Mazda6 takes only 7 seconds! The Impala takes 8.7 seconds to achieve the same feat, nearly 2 seconds slower. When factoring in a rolling start, the Mazda6 remains consistent with a 5 mph to 60 mph time of 7.2 seconds. The Impala clocks in at 9 seconds. Additionally, the Mazda6 has greater braking power to handle all that extra speed. The Mazda6 decelerated from 70 to zero mph in 172 feet, according to Car and Driver testing. The Impala took 178 to do the same. The Mazda6 may have a sporty edge, but it is also incredibly efficient. Not only does it offer optional regenerative braking on the Grand Touring trim, but even the base model generates an eco-friendly performance. The Mazda6 automatic delivers an EPA-estimated 27 mpg in the city and 35 mpg on the highway while the Impala falls short at an EPA-estimated 22 mpg in the city and 30 mpg on the highway. The Mazda6 has the versatile performance to impress any driver. When it comes to safety, both vehicles offer great features to protect everyone in the cabin. Airbags, four-wheel antilock brakes, electronic stability systems, daytime running lights, and many more standard features grace both models. While both vehicles also received the top 5-star rating from the National Highway Traffic Safety Administration’s front crash test, the Mazda6 actually pulled ahead in the side impact test. When comparing the front seats, the Mazda6 managed a perfect 5-star rating. 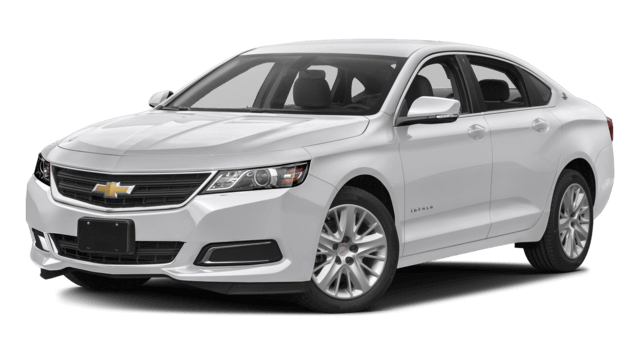 The Impala earned a respectable 4-star rating. And while the latest Impala has yet to be completely tested by the Insurance Institute for Highway Safety, it has big competition in the Mazda6. The Mazda6 earned the highest rating of “Top Pick Plus” for 2017, an honor only shared by fewer than 50 other models. Test Drive Your New Sedan Today! 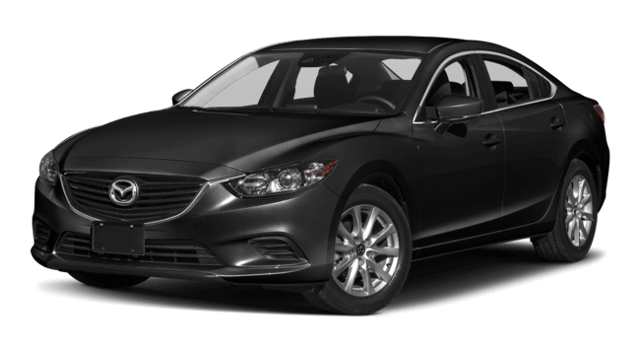 The 2017 Mazda6 and 2017 Chevy Impala are two popular sedans for a good reason, but the Mazda6 simply offers a better package than the Impala. Test out this stellar sedan for yourself at Biggers Mazda, and see why it has won over so many customers and critics. Contact us with any questions, and we’ll get back to you quickly!